Celebrate the most romantic day of the year at Vista lounge with a keepsake bottle of Veuve Clicquot customized with a special message of "I ❤ You" or "XOXO." To complement your champagne, our chefs have crafted a half dozen strawberries for you to share with your sweetheart. 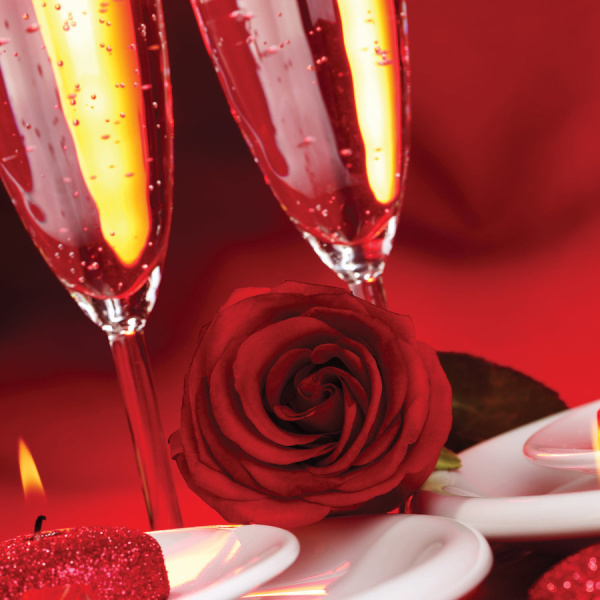 Reserve your table at Vista lounge today and create a Valentine's Day to remember. © 2019 Vista Cocktail Lounge. All rights reserved.